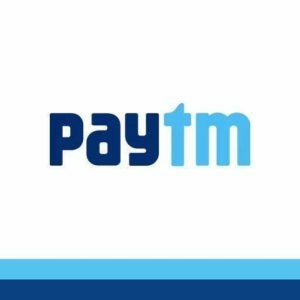 Paytm is here with a great Recharge cashback offer. Flat 100% cashback on First Recharge/Bill Payment worth Rs 20 of the month (max Rs 20). Valid for a user once per month. This offer is working on first recharge of the month. So, Grab the offer now …!! How to Get Flat 100% cashback on First Recharge/Bill Payment worth Rs 20 of the month (max Rs 20)? 7. Your recharge will be done and cashback will be added within 2-3 hours. Post it if you want to as this is the only coupon code which entitles you a discount.